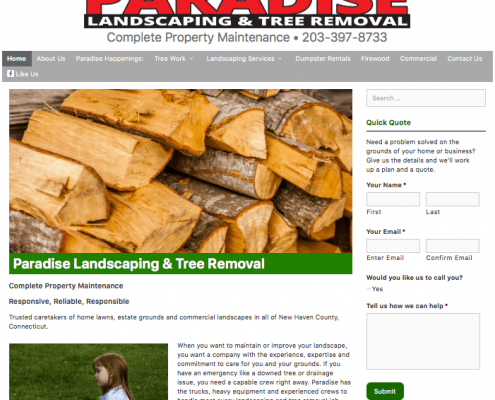 Call us today to join our growing list of satisfied customers: 203-209-4632. 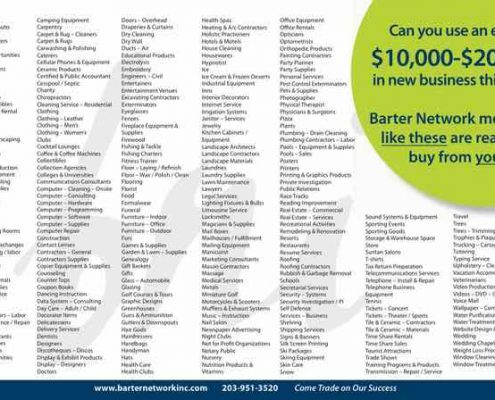 We created a video sales presentation and a series of video testimonials by Barter Network clients talking about how they applied the service in their business. View them here. Abilities Without Boundaries fundraising support. From the Interim Executive Director: Digital Pizza understands and appreciates the challenges of nonprofit organizations. 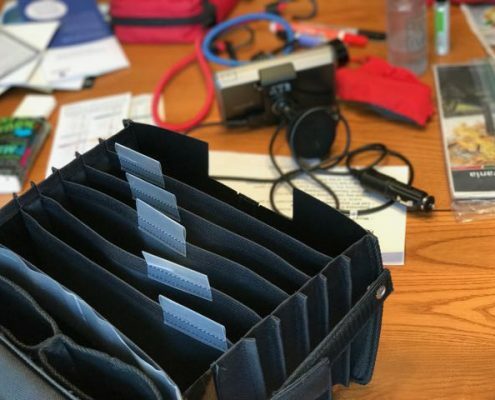 They helped our organization through a transitional time, stepping up to make sure our biggest fundraiser of the year stayed on track and securing event sponsors. 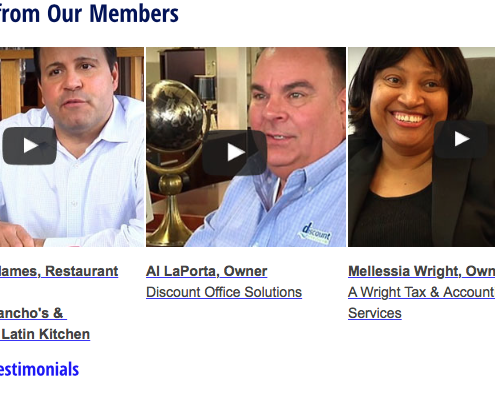 Digital Pizza also launched and supported a Board of Directors fundraising challenge bringing thousands of new dollars into our organization. And finally, seeing the power of our website and social media, Digital Pizza has capitalized on creating great publicity for our upcoming Hot COCO 5k and the sponsors supporting our event. I treat them as my own marketing department and am thankful to have them. See more here. Yes! 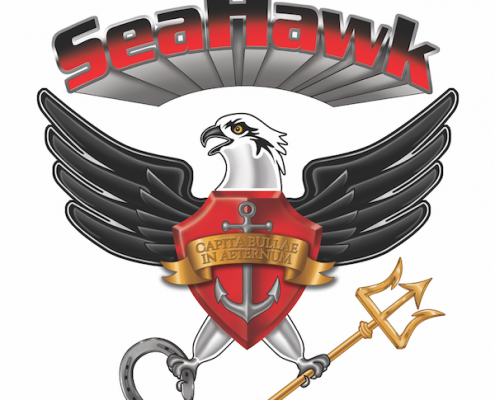 One of our clients is building a private submarine here in Connecticut. And this is not a small research sub. 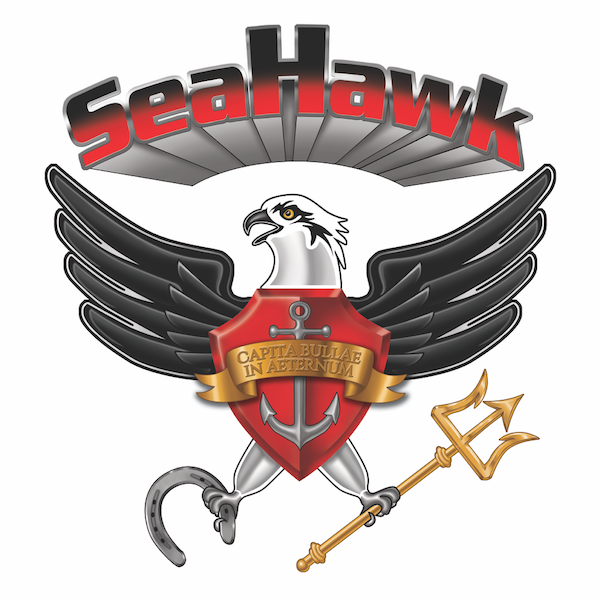 When completed it will be a 65-foot cruiser named SMV SeaHawk. Sub builder John Kammerer wanted a way to keep his friends and the submarine building community up to date as his project progressed. Digital Pizza created the boat’s logo and a website where you can follow along too: SubsCT.com. 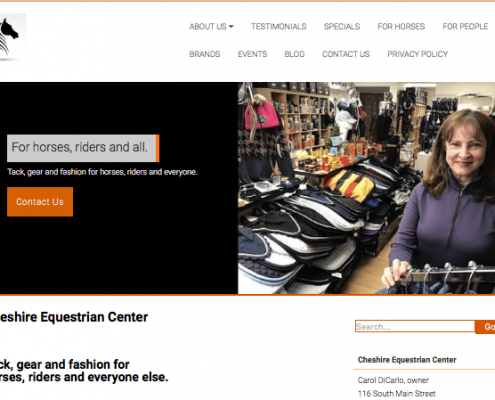 Website created for new tack shop. 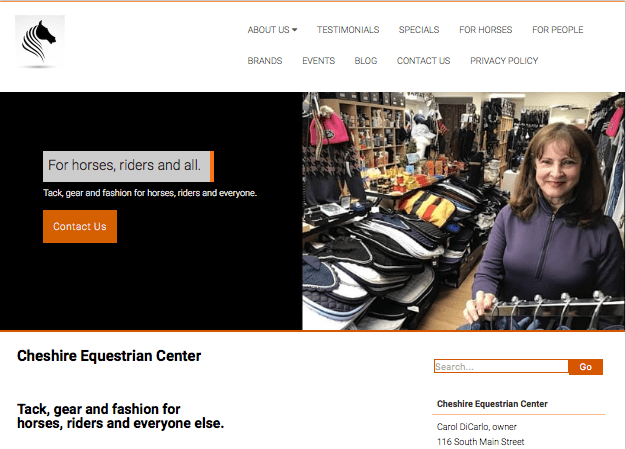 Digital Pizza created a website with robust content to help Cheshire Equestrian Center Owner Carol DiCarlo realize her lifelong dream. We replaced her previous Wix site with a custom approach, SEO optimized. 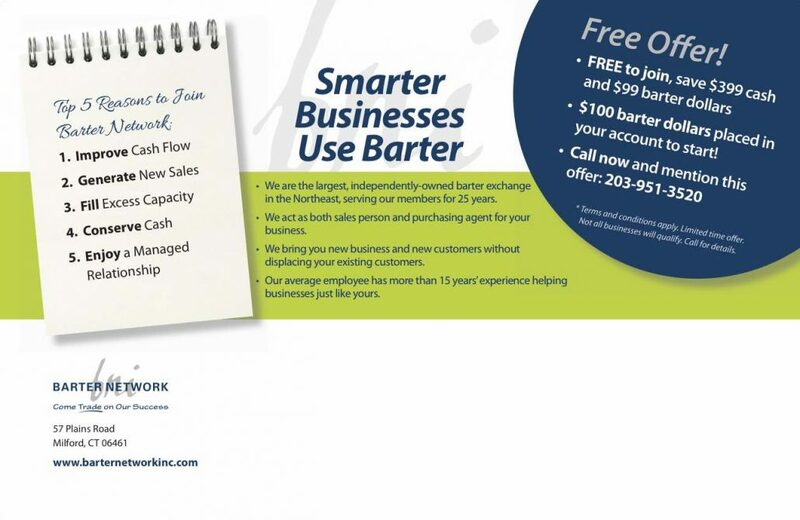 We reviewed competitors and interviewed Carol to better understand her business and customers. 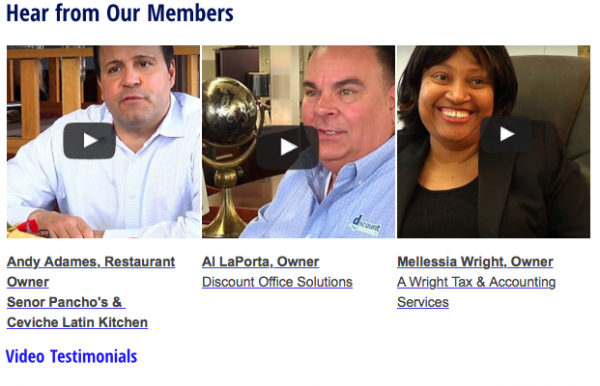 After creating the website, we trained Carol on how to update and manager her new site. 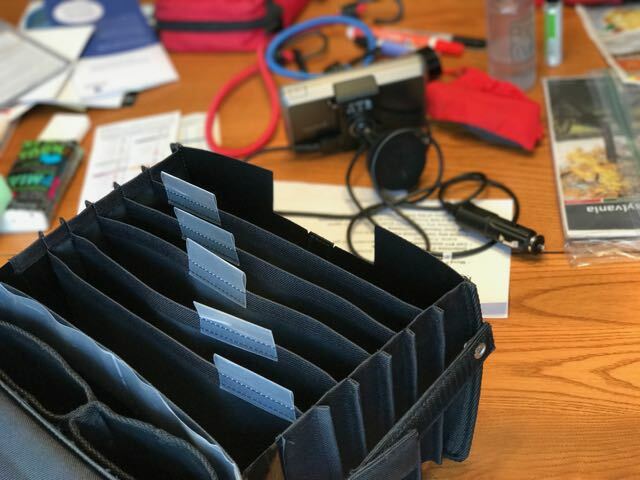 I had Digital Pizza build my website for my tack shop in Cheshire, CT. My website is much more robust and is a great resource of information for my customers. I feel it was customized to make it more personalized and not cookie cutter like most of the websites in my business. 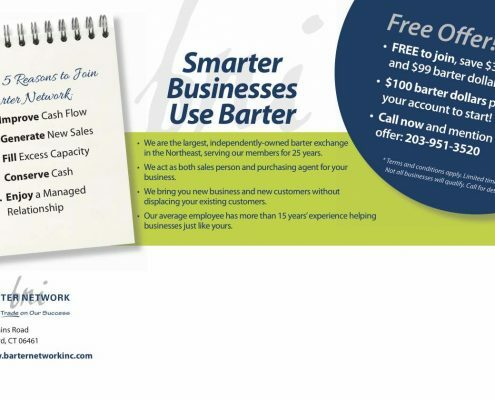 I also learned a lot from Chris to attract and keep customers coming back. We were able to link my FaceBook and Instagram, and Google business accounts to my website as well. As a small business owner; I feel I need all the help I can get to keep up with the competition out there. Chris gave me that edge with my website to stand out from the rest! 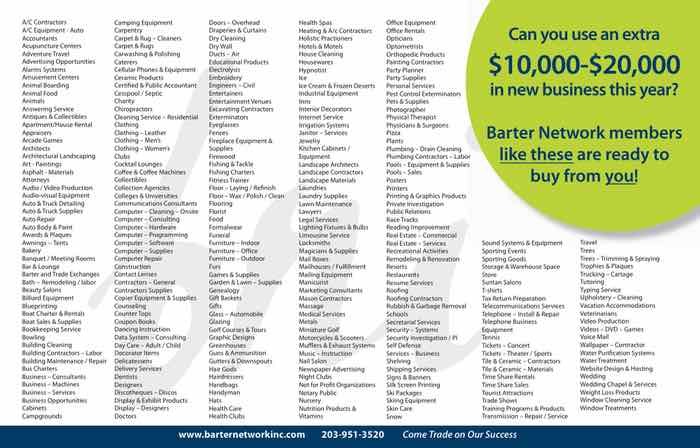 I would use his services again as my business grows and I can expand in the future. I am grateful everything he did to accomplish a professional and polished business tool! Website content by Digital Pizza. Sometimes Digital Pizza is asked by other web developers to help with marketing direction and content. 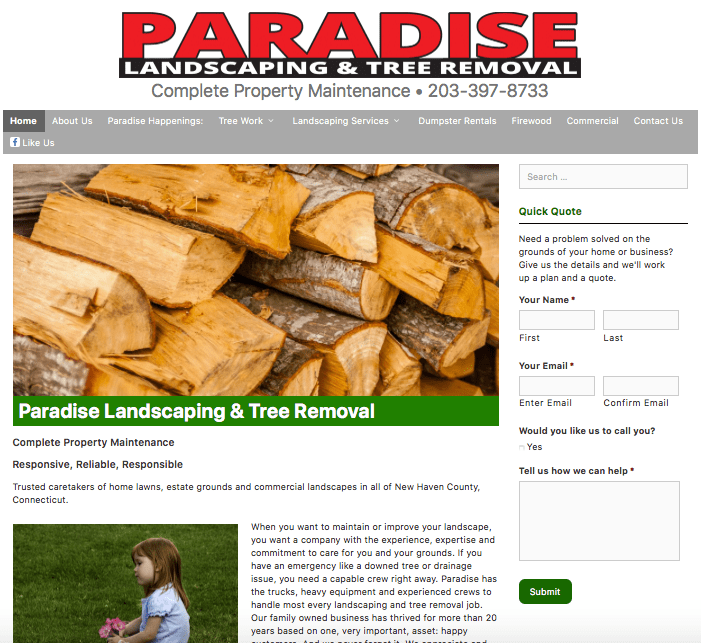 For Paradise Landscaping and Tree Removal, web designer Mark Hannon Design enlisted our help to create the content. Digital Pizza created the marketing positioning statement, wrote all the content and helped select stock photos. Digital Pizza conducted a competitive analysis. Next we met with the owner and sales manager at Paradise to discern their “special sauce” that made their business successful. Then we helped articulate that in a robust website packed with information and SEO optimized.